The word Zulu means ‘Heaven’, the Zulu people, amaZulu, are ‘The People of Heaven’, and their home KwaZulu is ‘The Place of Heaven’. At Thanda Safari, where most of our team members are Zulu, we offer you a special introduction to the Zulu people in our community who generously share their living culture, ancient traditions and stories of their founding monarch, the legendary King Shaka Zulu. Experience a traditional Zulu homestead, visit a traditional Zulu healer or Sangoma, and experience spellbinding Zulu singing and war dancing. The Zulu village is a great circle, made up of a spherical homestead, umuzi, which is a cluster of beehive-shaped huts arranged around a cattle kraal, isibaya. Each homestead is a self-contained economic and legal unit with its own cattle and crops, ruled by the umnumzana or homestead head. Cattle are an integral part of the spiritual, social and aesthetic lives of the Zulu people, and are named accordingly – after birds, animals, plants, fruit, stones, sand, food or natural phenomena. They are killed for food only with great reluctance. In Zulu culture, no marriage is considered complete until a child is born. It is believed that a family does not raise a child; an entire village raises it. For this reason, every child grows up with a free life and few restrictions, but begins contributing to the community at an early age. Today, if you ask a Zulu what it means to be Zulu, they will reply that they have a strong sense of coming from something; of belonging; of understanding their origins. They will express an abiding connection to and respect for their elders and ancestors - nourished by a clear identity, fervent pride and African passion. King Zwelithini Goodwill kaBhekuzulu is the reigning king of the Zulu nation and provincial head of state of KwaZulu Natal. His Majesty was installed as the eighth monarch of the Zulus in 1971 and is greatly beloved by his people. 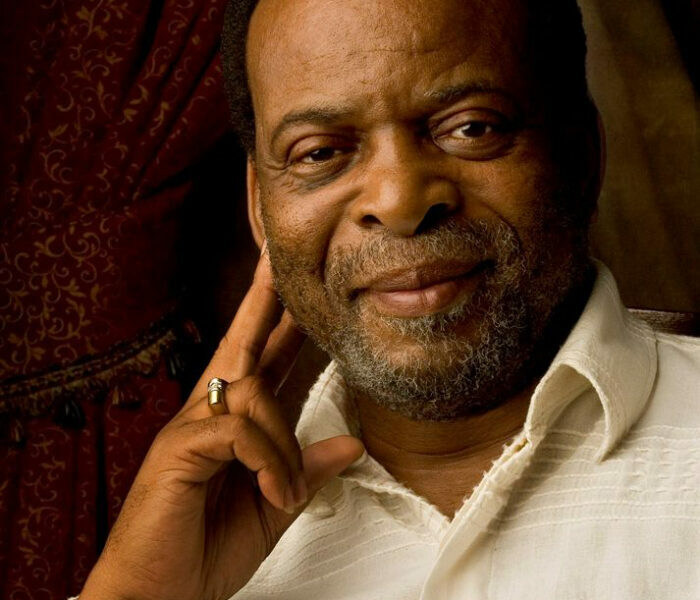 As the protector of the Zulu nation, he has revived cultural events and also travelled extensively to promote peace, goodwill, local agriculture and tourism, and is a global ambassador for the continent, the country, Thanda and the Zulu nation. His Majesty officially opened Thanda Safari in May 2004.